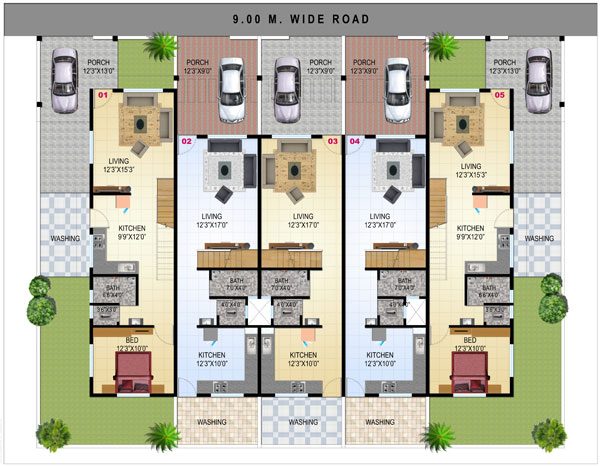 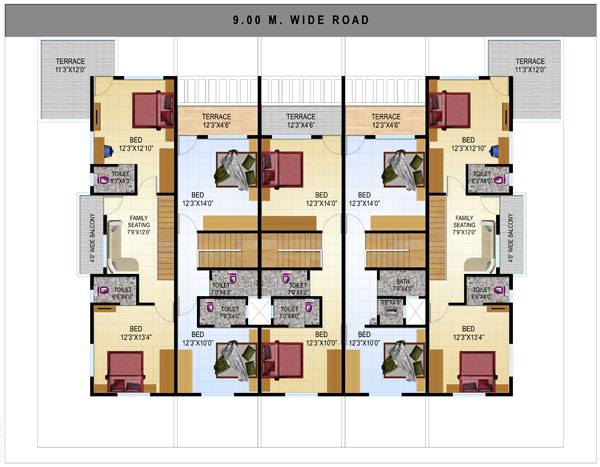 Vijay Sneh, a Residential Property for 2, 3 BHK apartments by Jay Developers at Aurangabad Road, Nasik. 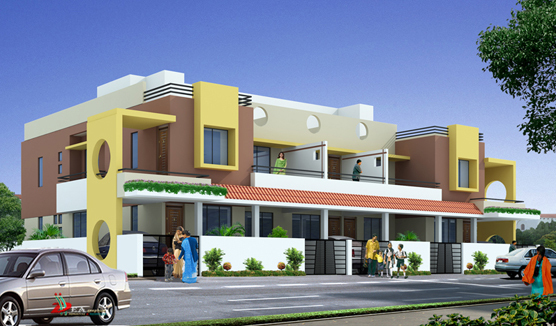 Vijay Sneh, A residential project comprising of 2, 3 BHK apartments by Jay Developers at Aurangabad Road, Nasik. 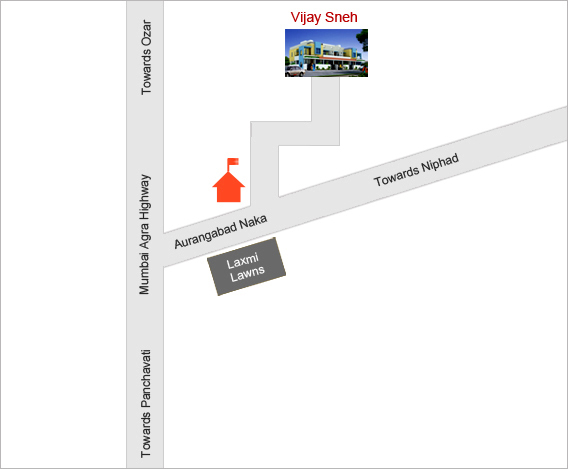 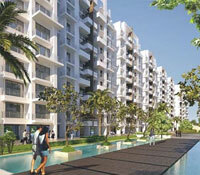 Site Address: Aurangabad Road, Nasik.